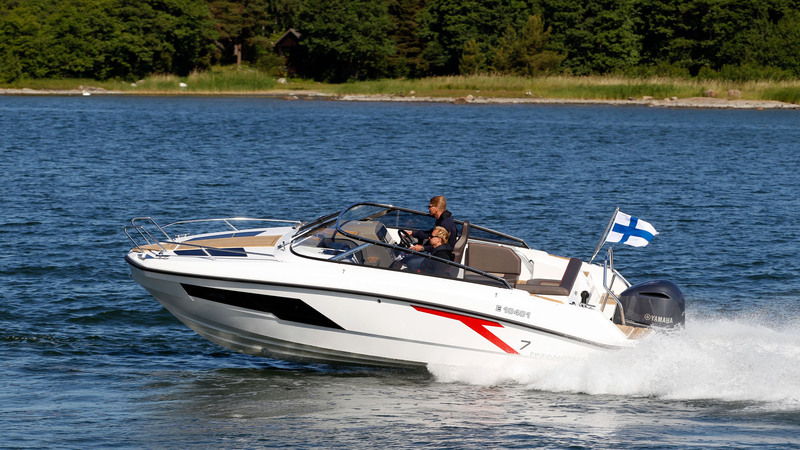 Some boats effortlessly span categories, and the Finnmaster T7 could equally sit in the „Best for Fun“ group. The cockpit offers a spacious and sociable layout and, despite its diminutive size, the cabin can accommodate a family. The T7 offers speed and performance in a package that feels safe and seaworthy, combined with a funky and contemporary design.